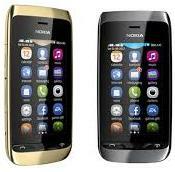 Nokia Asha 310, the brand new dual-SIM offering from Nokia is now available on numerous e-commerce websites. Grab the best deal at Rs. 5499. 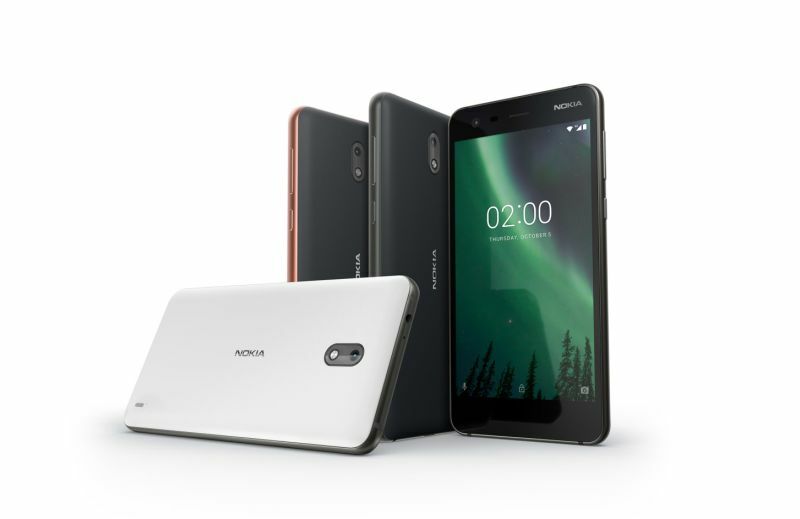 Interestingly, this Nokia phone comes with an easy-swap feature which allows you to swap between different SIMs without wanting you to switch of the phone. Lets have a quick look at the specifications. 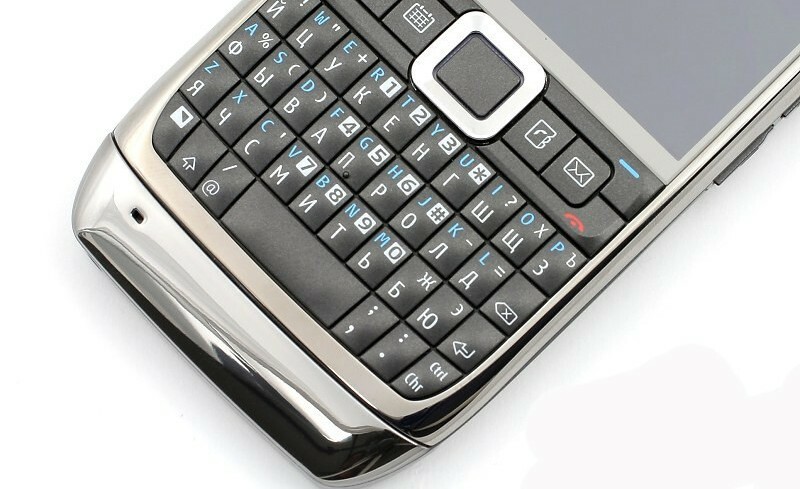 In terms of connectivity, the handset supports GPRS, Wi-Fi and Bluetooth 3.0. The powerful 1100 mAh battery offers an impressive talk-time of upto 17 hour and a stand-by of upto 25 hours. So, at a price tag of Rs. 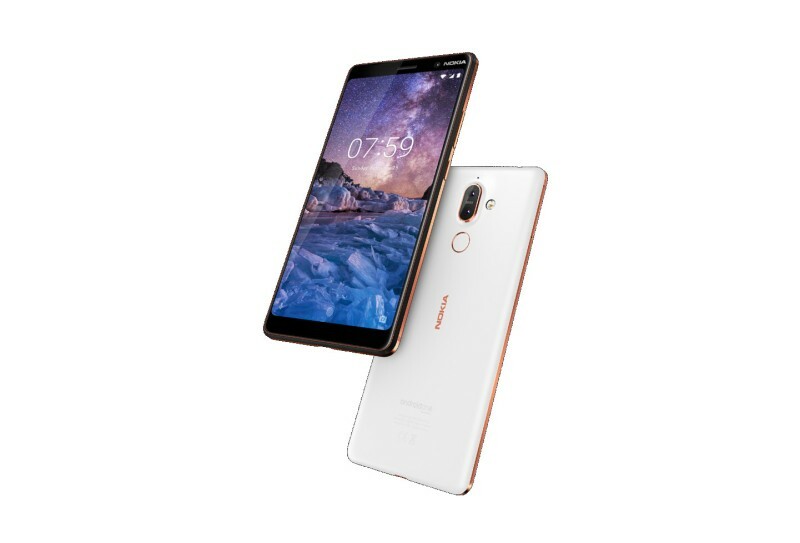 5499,available also at compareraja.in; the Asha 310 is surely a good deal.